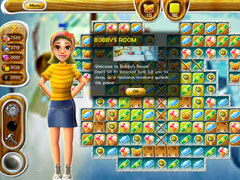 An exciting match-3 puzzle game that's fun for both kids and adults! 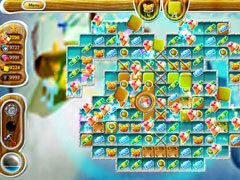 An exciting match-3 puzzle game that's fun for both kids and adults! 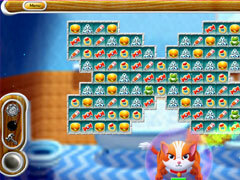 Put your matching skills to the test as you swap stickers and use power-ups to clear each puzzle. The annual sticker book competition is just around the corner, and Amanda's masterpiece is almost complete. 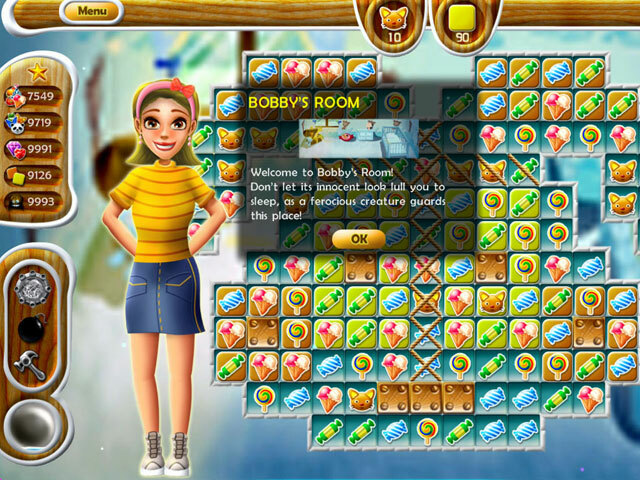 The $5,000 grand prize is just enough to pay for a dream vacation to Hawaii, all she has to do is win! Help Amanda straighten out her masterpiece so she has a shot at the grand prize! Match as fast as you can. Amanda can't do this without you! -Three useful tools to learn and use!